There is no such thing as an average cost for installing a new driveway. Asphalt contractors use a method for pricing jobs that is based on a number of different factors. Therefore, every driveway can be a different price, even if the overall square footage is the same. Here are the primary factors that must be taken into consideration when determining the cost of a specific driveway. 1. Many people believe that the square footage — the length of the driveway times its width — determines material costs. However, the depth of the asphalt required for a specific location must also be considered. 2. The job will require trucks to deliver the asphalt as well as to move the contractor’s crew and equipment to the site. How far the job is from the batch plant and the contractor’s yard plays a part in the cost. The cost of fuel is one aspect, but so too is the cost of the truckers’ salaries — the more miles behind the wheel and the drive time can impact costs significantly. 3. Most asphalt paving contractors have invested a great deal of money in tractors, rollers and other heavy equipment. This equipment speeds up the job, resulting in reduced labor costs. However, there are areas where the heavy equipment cannot be used. If any or all of your area is inaccessible, the crew will have to handle tasks manually, resulting in higher labor costs. 4. Before asphalt can be installed, the ground must be prepared. Debris must be removed, the base prepared and good drainage must be ensured. Until the contractor inspects your site, he cannot know how much preparation will be required. Some sites might require extensive excavation, while others might need little. Reputable contractors will not provide a firm estimate without seeing your site although some may be willing to offer a “ballpark” range, depending on your answers to their questions. Be aware that the actual cost could be less or more than the figures provided. The best approach is to request that a contractor take a look at your site before quoting the job. Since 1983, Asphalt Pavement Solutions has been providing quality asphalt services to customers throughout Pennsylvania, Delaware and New Jersey. We offer a full range of asphalt-related services, including black top paving, asphalt sealcoating, asphalt repair and parking lot striping. Our professional crews have the expertise to provide the highest-quality results, but our rates are reasonable. If you would like a quote for your driveway installation or any other service we provide, you can submit our online quote request. If you prefer, you can also reach us by phone at 1.800.559.SEAL or 1.856.461.1710. 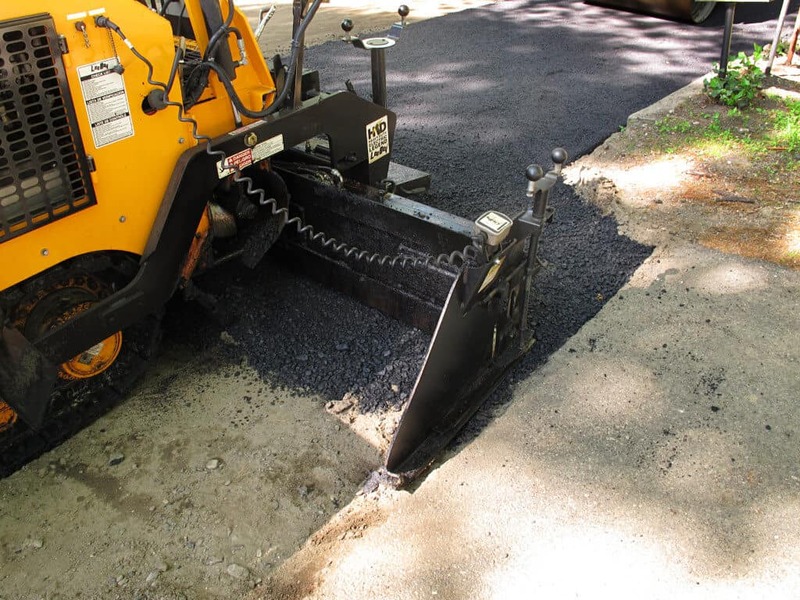 APS is the premier asphalt pavement maintenance company in NJ, PA, and DE!